Muse will headline the MTV World Stage Bilbao at San Mamés Stadium in Bilbao, Spain on Saturday 3 November. Tickets available on Monday 8 October at 1200 CEST. The concert will take place ahead of the 2018 MTV EMAs, which broadcasts live on Sunday 4 November. 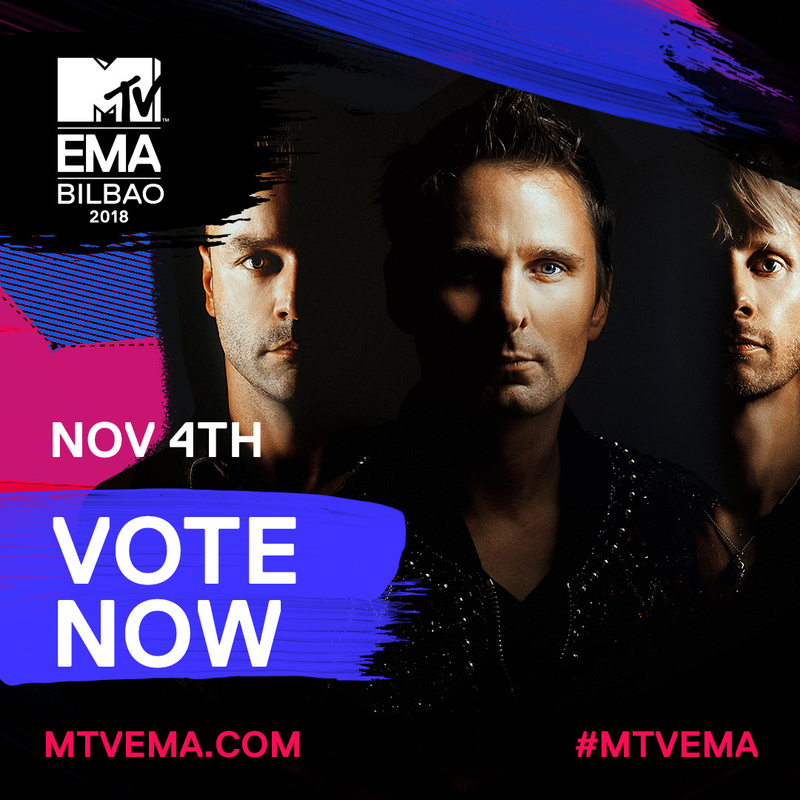 Muse have been nominated for Best Rock and Best Live. To vote, please click here. Voting closes 3 November at 18:59 EST / 11:59 CET. 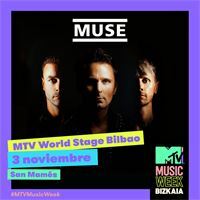 Headline show in Spain plus two nominations at the EMAs. Vote now!